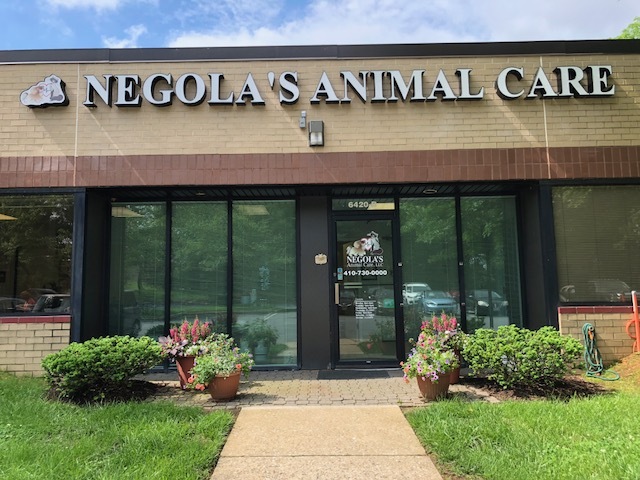 In addition to the Pet Health Care Library, Negola's Animal Care has provided the following links to websites that provide some great information on a variety of topics related to veterinary medicine and pet health care. We will update this page frequently, and would love to hear your ideas on links that you would like to see us added to this page to share with other pet owners. Feel free to send us your favorites. If we like them, we will add them to our list!